Social Media has become an important factor in our life. Every business needs or uses social media services to spread their business activities. Social media is the second biggest source of traffic after the search engines. There are so many social media available and it is really difficult to incorporate with different platforms individually in to your blog but WordPress plugins makes your job simple by providing numerous social media platforms right on your blog. Using Social media Plugins, you can easily increase social media traffic to your Blog, it also encourages every visitor to share your content with their followers and friends. To attain Good traffic you must implement the best social media plugins. In this post I would like to present you some best social media plugins for WordPress Blogs. These are the Top Best Social media Plugins used to increase traffic to your Blog. 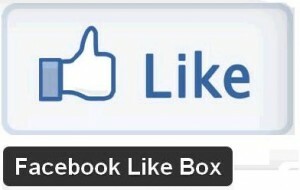 It is one of the most popular social media Plugin. I used to put buttons to various lists of social bookmarking sites for your every single posts, this makes the users to easily submit, vote or share your posts. This plugin is designed on users choice, that is you can select the buttons of your choice. This is a great plugin to use. 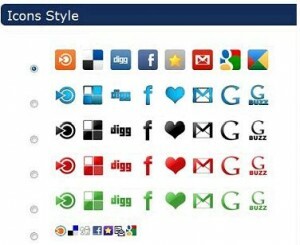 Digg Digg sharing bar is one of the most important thing for your blog, here you can get the social media sharing icon in a most convenient way. It is a free Plugin which is known to generate a good amount of traffic to your Blog in a short period of time. Share This is another fantastic plugin like Sociable which allows to choose your targeted website. Your readers can vote, submit on your posts. You can also change or customize the buttons of your choice and the most added advantage is, it provides Tracking reports. AddToAny is a well-known WordPress plugin that allows you to share your post through email and also provide bookmarking facilities. Using the social media sites like Facebook, Twitter, StumbleUpon, Digg, Google+, Delicious and much more. You can customize these plugin easily. 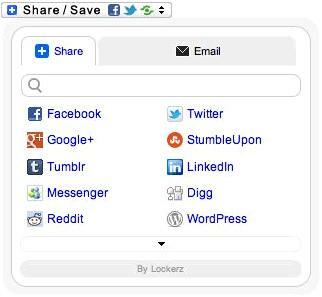 Sharebar adds a dynamic and fully customizable vertical box to the left of a blog post that contains links/buttons to popular social networking sites. It provides you auto mode facility. Follow me Plugin is a great bookmarking Plugin , the feature is very simple . It allows the users to display their social media profile by a click of a button , by this way people can easily follow you . It is very simple and easy to handle. GetSocial is a great Plugin to use , since it can be implemented in many browsers. This Plugin looks very simple with a light social media sharing box on the Blog. It is usually placed at the bottom of the page and it no where disturbs the users in loading the page. 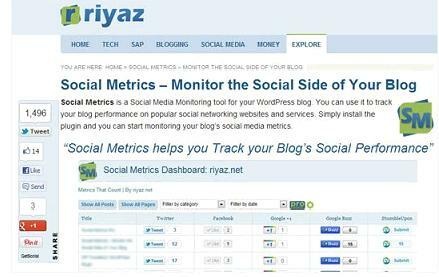 This Plugin is used to analyze the performance of your blog on various social networking websites , using this you can view the result of your post on popular social networks. 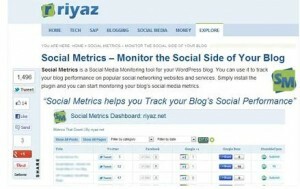 In simple words it is Social Media Analytics tool. These are the best Plugins to use but I don’t say everything will suit to your Blogs, it depends upon your Blog criteria so choose the best among these plugins and utilize them to increase your traffic rate. How to Optimize Anchor Text for SEO 2018?